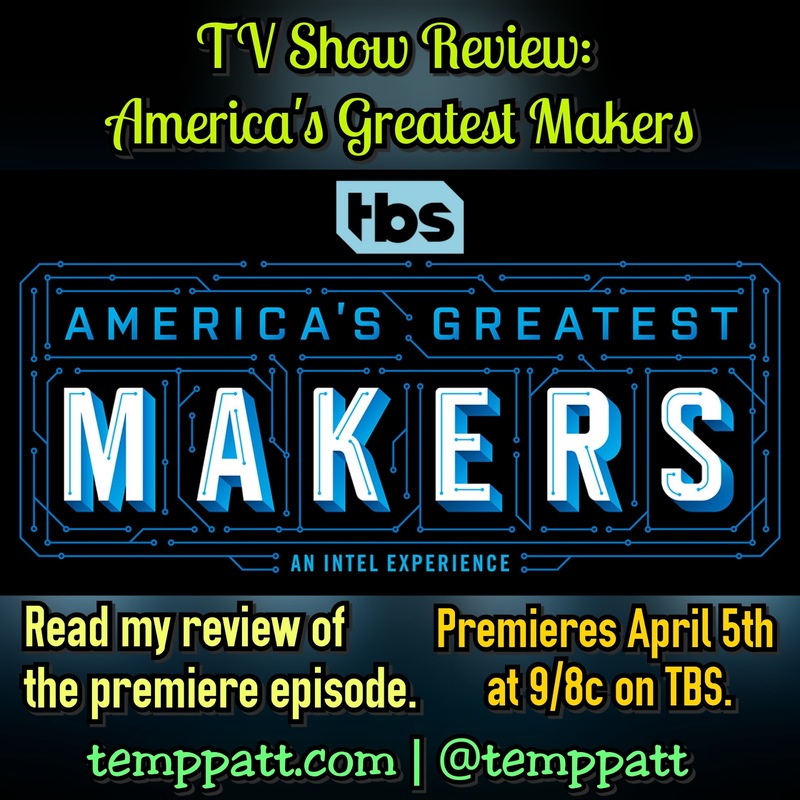 America’s Greatest Makers is an unscripted reality TV show presented by Intel and TBS. The show documents inventors competing to make the next breakthrough in technology. 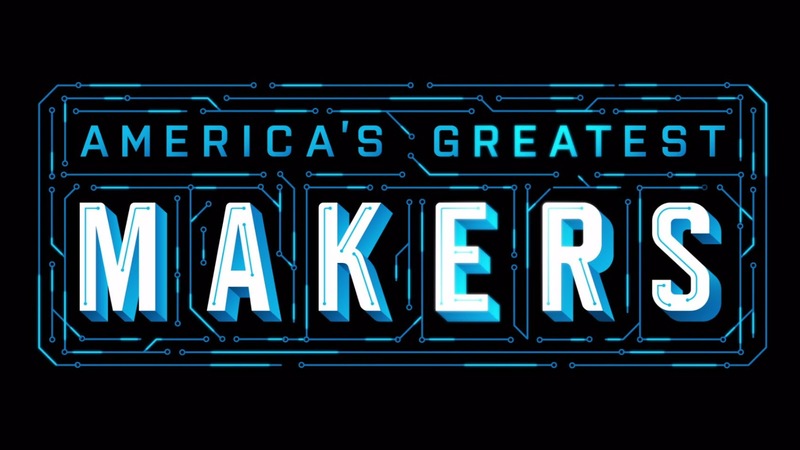 The 24 maker teams from across the U.S compete for the grand prize of 1 million dollars. I had the pleasure of viewing the first episode titled “Episode 1: Opening Pitches, Part 1.” In this episode, the judges are presented with the best pitches submitted through a casting process. The pitches were presented with hopes of making it into the “Make or Break” round. The rounds are judged by three expert judges and a different guest judge each week. The reoccurring judges are Chief Executive Officer of Intel Brian Krzanich, TV personality/producer/entrepreneur Kevin Pereira and TV personality/bestselling author/investor Carol Roth. The first week’s guest judge was retired professional basketball player Kenny Smith. Some of the innovative inventions shown was an invention to get kids excited about brushing their teeth, a pet lost prevention system, fashion technology kits inspiring girls interest in technology, an arm band tracking medical data and so much more. This show is perfect for fans of Shark Tank and Beyond the Tank. Witnessing the inventors pitch and perfect their products is enjoyable to watch for everyone especially technology fanatics. For more information and clips from America’s Greatest Makers, visit americasgreatestmakers.com. Disclosure: I received early access to view and review this show, but no monetary compensation. Reviews are based on personal opinion. Individual viewer opinion may vary. Comments concerning reviews from viewers about their opinion are encouraged and welcome through the comment board. Despite it being almost a month past the first episode, I've never heard of this show! It sounds very interesting and a good family show to watch! I hadn't heard of this show. Sounds good I'll watch it. Same here, I had never heard of it. Have not heard of this show. Will have to check it out. Thanks for the review. I had not heard of this either. I will give it a try. I had not heard of this either , thank you. I've never heard of this show. Thanks for sharing! Thank you for the review. I hadn't heard of this show before. Does this show air in Canada? If so when and on what channel?? This looks like such a great show! I love these types of shows. It's nice to watch competition in a decent manner! What a great way to get your invention/idea out to the public. Super idea! I have not heard of this program, I don't watch much TV or reality shows, looks interesting, though. Sounds interesting. Will give it a go. Thanks for sharing. I have not seen this. Might have to look for it.